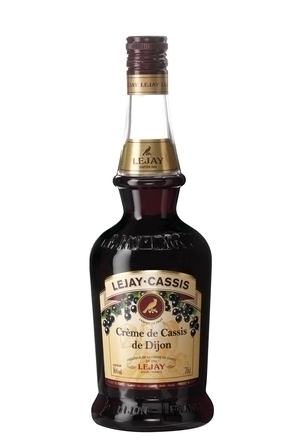 Crème de cassis is a blackcurrant liqueur which originated in France and is made by both infusion and maceration. 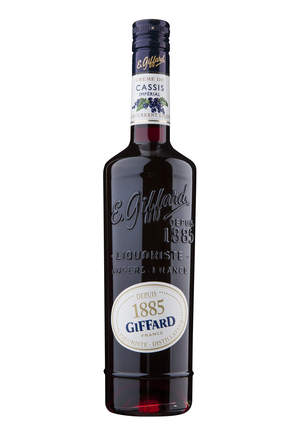 The original recipe for a crème de cassis was thought to have been formulated by Auguste-Denis Lagoute in 1841 in the French Dijon region. 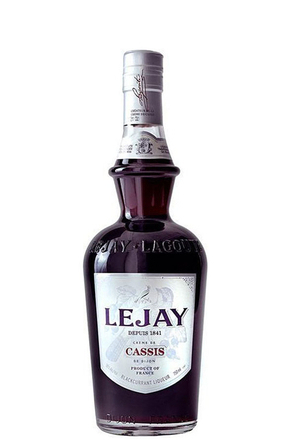 Many of the best examples are still produced in this region which is now famous for cassis. 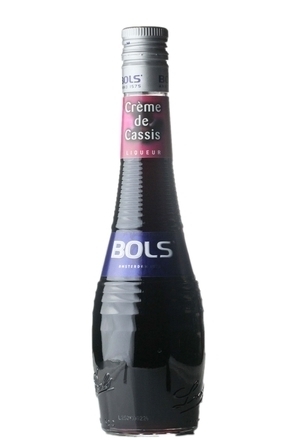 Some French brands are labelled "Double Crème de Cassis", this refers to the sugar content which is typically 400g per litre compared to the standard 200g per litre. 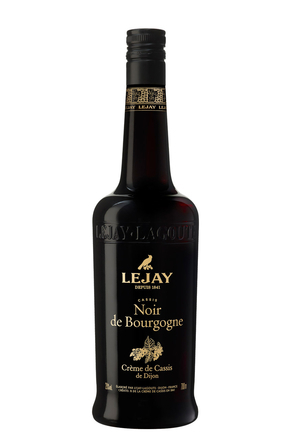 Although the term 'double' is not officially recognised, the flavour of the double cassis tends to be much more intense hence less is needed to flavour a cocktail such as kir. 1. 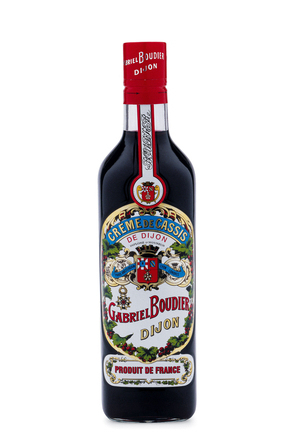 Turn a bottle of cassis upside-down and then back again. 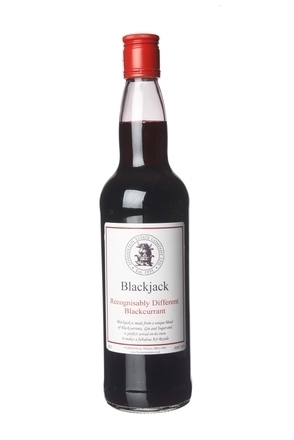 Note how the liqueur clings to the glass. An inferior crème de cassis will leave little or no colour on the glass, while a quality brand will cling to the glass for some time. 2. 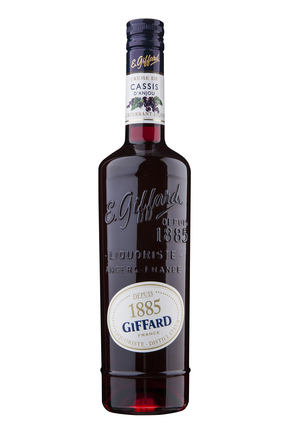 Add water to the cassis and see how dilution affects the colour of the liqueur. Lesser brands will turn pink in colour, while quality brands will retain their rich red colour. 3. 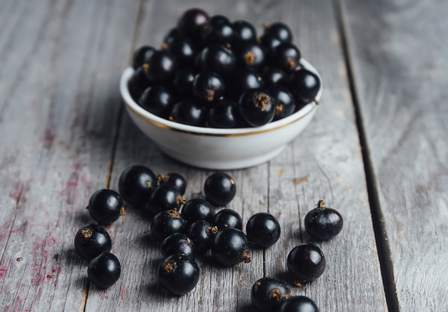 Smell watered down samples of cassis - poor products will lose their aroma while better brands will retain it.